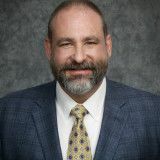 For over 20 years, Eric Ollason, an experienced bankruptcy lawyer and founder of our Tucson-based firm, has helped Arizona residents when they needed it most. Harassing creditors, final notices and wage garnishments have made an otherwise orderly life a mess. Like many of our clients, you are facing unexpected hardships that have forced you to consider bankruptcy. If you want to end your stress and fear, contact our firm immediately. Time is of the essence. There is nothing to be ashamed of in filing for bankruptcy protection. Throughout his career, Mr. Ollason has helped clients from all backgrounds with good and bad credit ratings. Bankruptcy does not equate to financial irresponsibility. It is a legal process that protects you when you need it most. 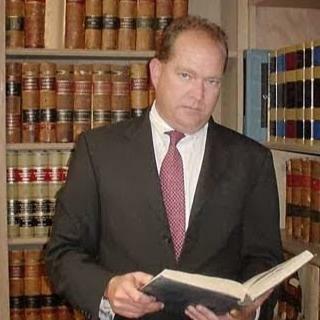 For more information about our founder's background and qualifications, please follow the link below to review his attorney profile or contact our office by phone or by email to schedule an appointment.